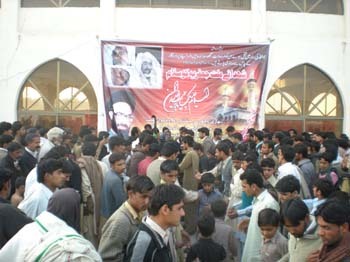 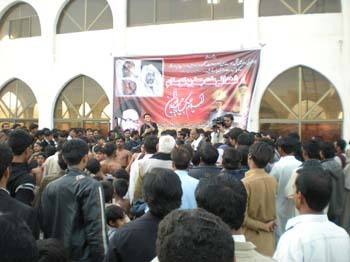 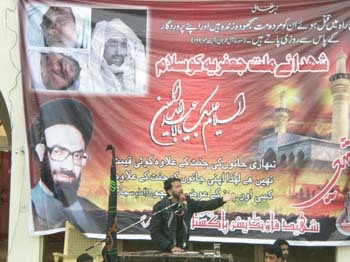 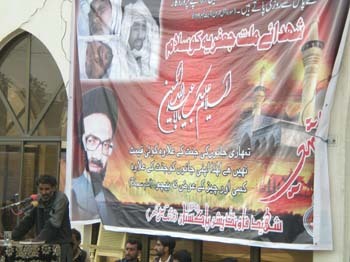 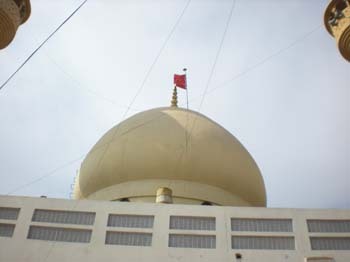 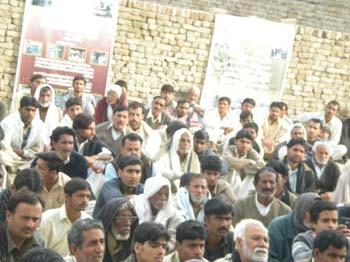 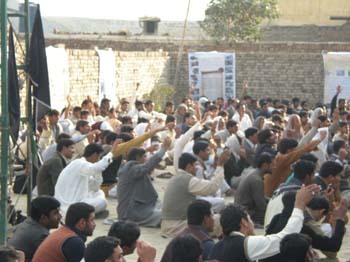 On 5th February 2011 at 2 pm, Memory day of Shohada-e-Millat Jaffria was promulgated under the banner of Shaheed Foundation Pakistan Bhakkar, at Imam Bargah Hussainia (Bhal) Bhakkar. 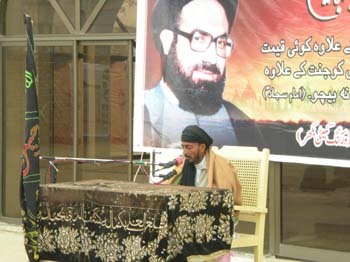 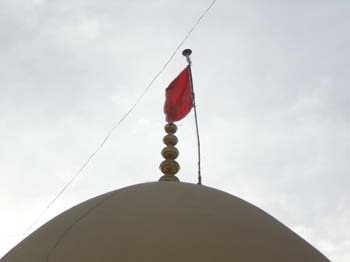 Tawalat recite by Mulana Ghulam Mohammad after that, Speakers:1) Mulana Irfan Haider Naqvi of Bhakkar 2) Mulana Ghulam Mohammad (Imam Juma Bhakkar) read their speeches and disclosed the definition of Shaheed and warm appreciate the sacrifice of Shohada�s of Bhakar. 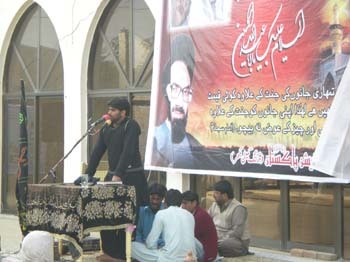 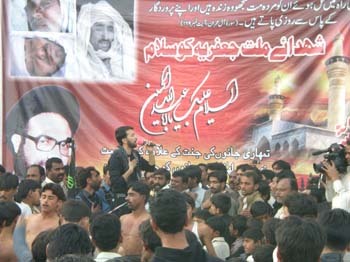 At he end Matmi Sangat of Bhakar and well khown Noha Khawan Mr Ali Safdar Karachi recite Noha Khawani. 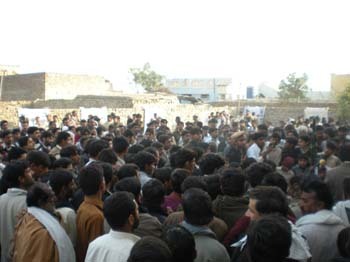 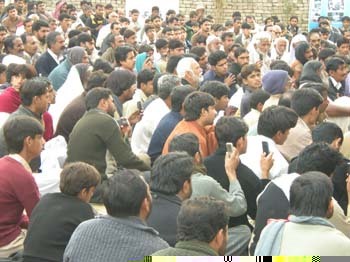 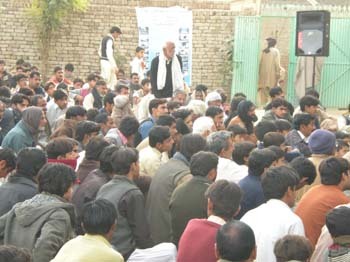 Huge Momineen of Bhakkar attended the said programe. 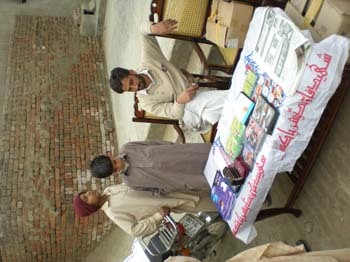 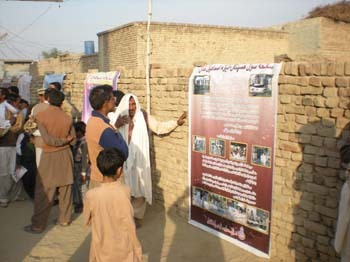 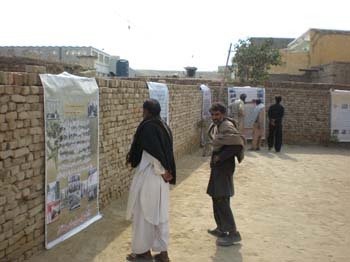 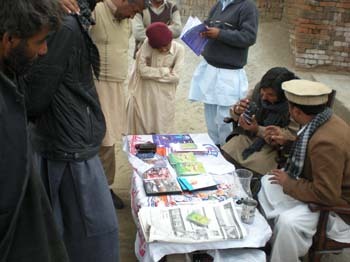 Picture Exhibition of Shohda's and incident were also placed for the Momineen of Bhakkar.